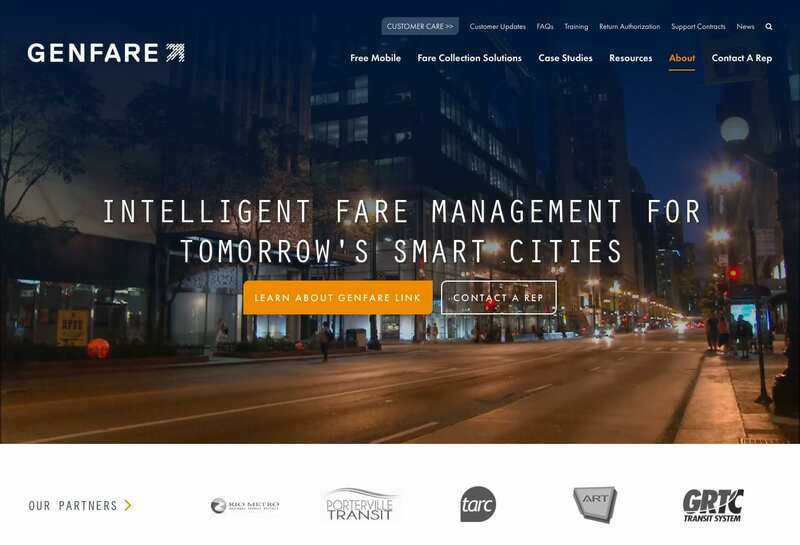 Genfare is revolutionizing the ways cities handle public transportation. 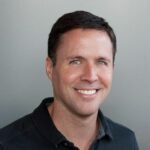 Their site needed to move forward even quicker. 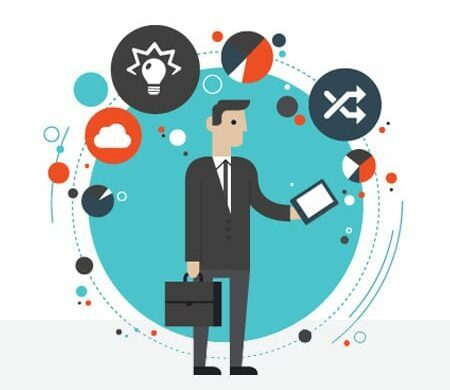 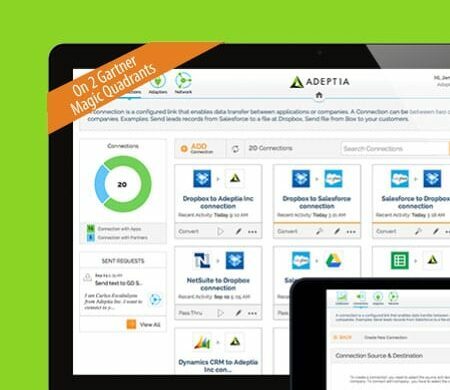 A client that delivers innovative solutions while promising efficiency and reliability requires a site that employs cutting-edge designs while maintaining simplicity and ease-of-use. 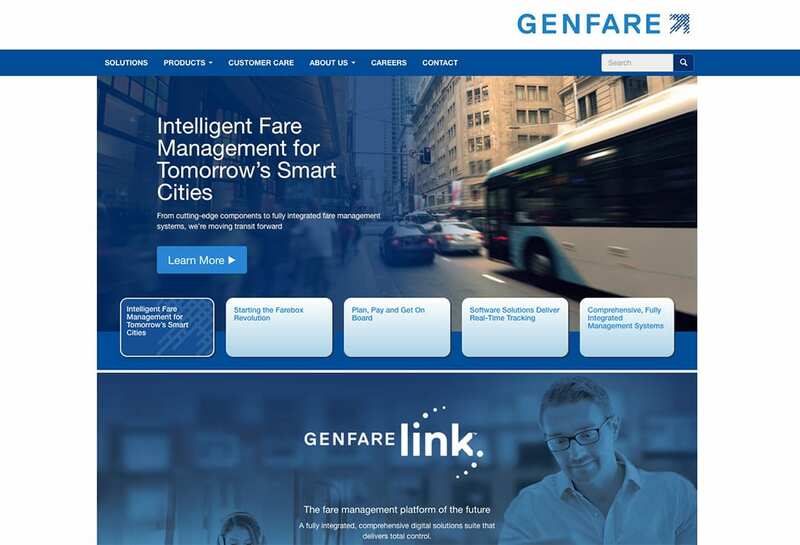 Genfare, which is changing how cities collect transit fares, wanted an information-heavy site that would attract new municipalities while helping current clients run their systems. 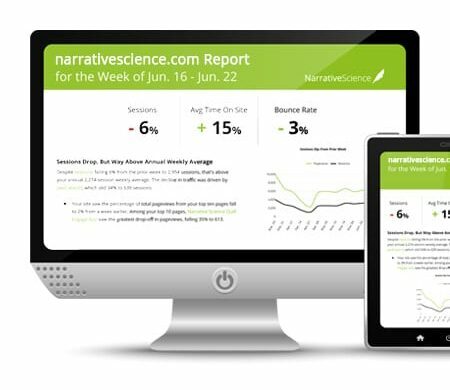 Orbit Media employed an open, dynamic and easy-to-navigate design that allowed different audiences to quickly access the information they needed. 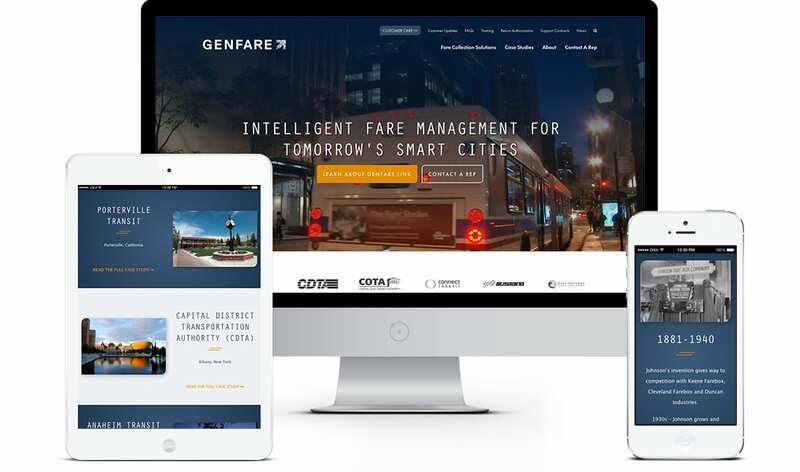 Genfare’s new site positions them as technology leaders that can reliably deliver solutions that cities need in the 21st century.